Longtime collaborators Daito Manabe and MIKIKO discussed how they use technology and dance as a means to blur the line between fantasy and reality. On August 24, Surface hosted the 47th installment of its Design Dialogues series. This edition featured Daito Manabe, who is the co-director of Rhizomatiks Research, as well as being an artist and interaction designer and programmer, and MIKIKO, the director and chief choreographer of the dance troupe ELEVENPLAY. 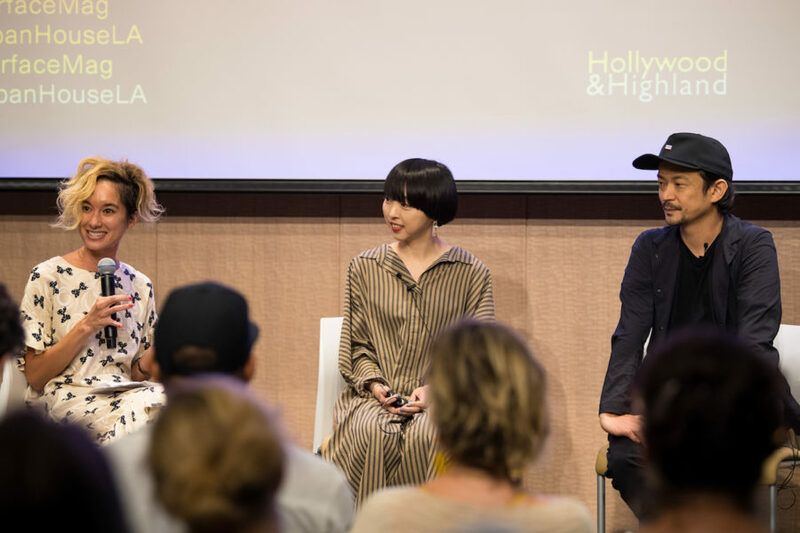 Surface’s design editor, Tiffany Jow, moderated the discussion, which took place at the just-opened JAPAN HOUSE salon in Los Angeles, California. 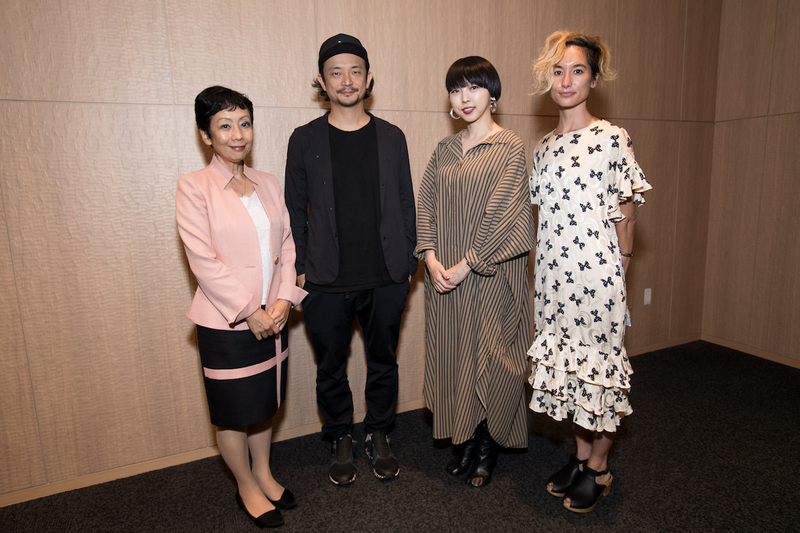 The three discussed how Manabe and MIKIKO use cutting-edge technology to enhance live performance, culture, and entertainment. Learn more about Daito Manabe here, and MIKIKO’s work here. Special thanks to Japan House Los Angeles.